Only 45,225 Miles! Boasts 24 Highway MPG and 17 City MPG! This Kia Sedona boasts a Regular Unleaded V-6 3.5 L/212 engine powering this Automatic transmission. WHEEL LOCKS, SILVERSTONE BEIGE, POWER PACKAGE -inc: Dual Power Sliding Doors, Wheels: 6.5J x 17" Alloy, Tires: 17", Auto-Dimming Rear View Mirror, Homelink, Rear-Camera Display. BEIGE, MOQUETTE CLOTH SEAT TRIM, Variable Intermittent Wipers, Urethane Gear Shift Knob, Trip computer, Transmission: 6-Speed Electronic Automatic w/OD -inc: Sportmatic shifting, Tires: P225/70R16, Tailgate/Rear Door Lock Included w/Power Door Locks, Strut Front Suspension w/Coil Springs, Streaming Audio, Steel Spare Wheel. 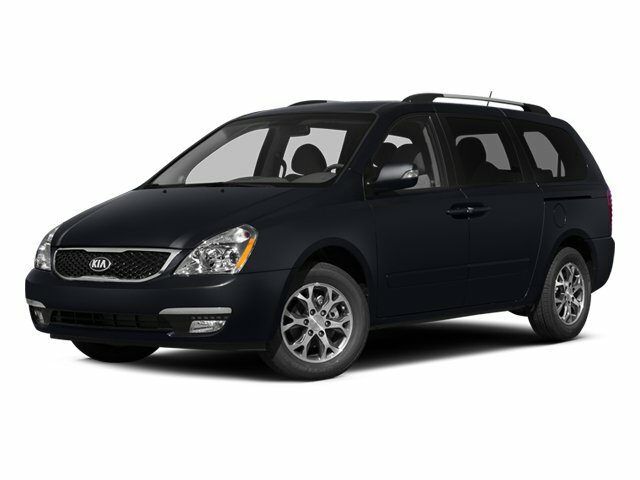 Come in for a quick visit at Lehigh Valley Honda Hyundai, 675 State Ave, Emmaus, PA 18049 to claim your Kia Sedona!